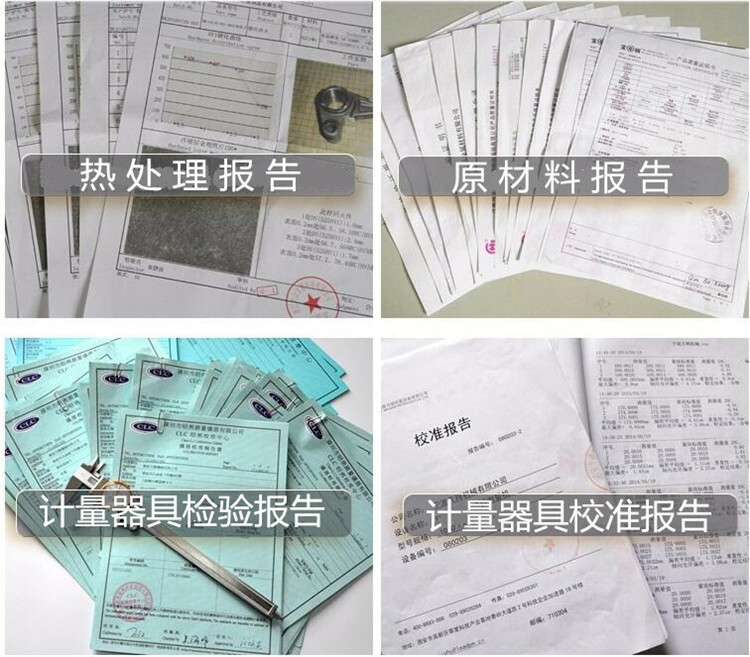 Main Use: Used in Chemical Industrial Machinery Part. 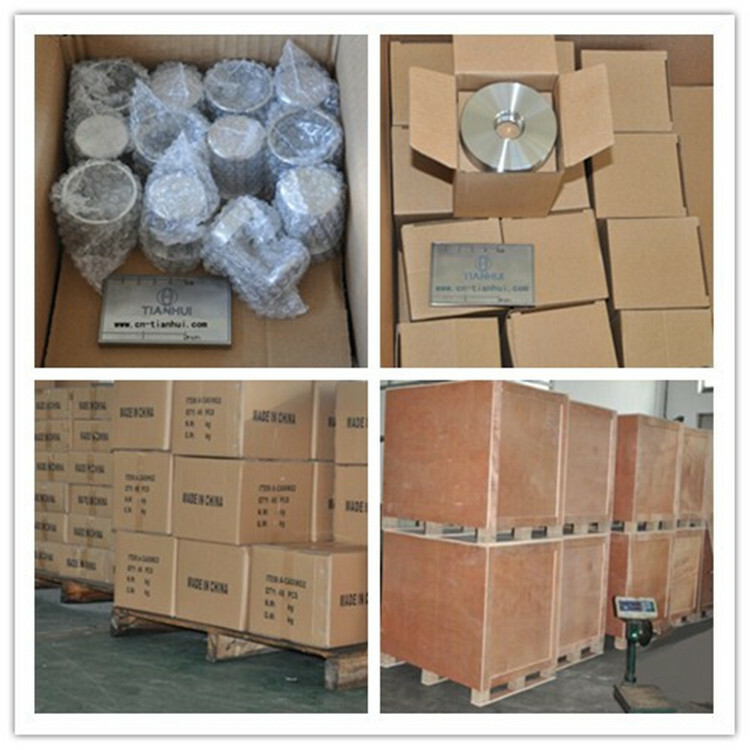 As a professional Carbon Steel Hot Forging Factory , only manufacture high quality carbon steel hot forging parts . 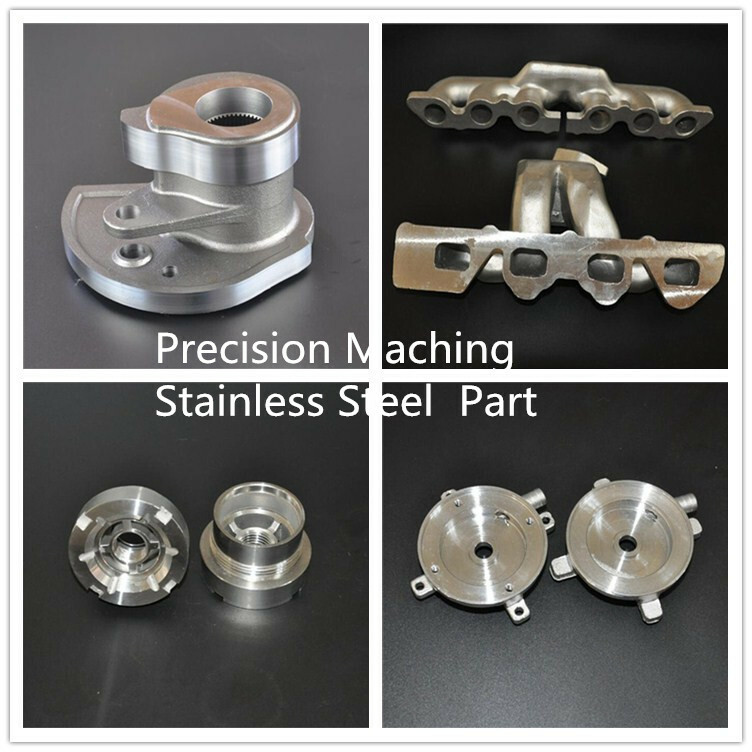 Edges clearly , Stable size of hot forging parts (Critical Sizes can be up to CT5 -CT6 Grade ), Smooth Suface ( Roughness of Forging Surface Ra6 ) . 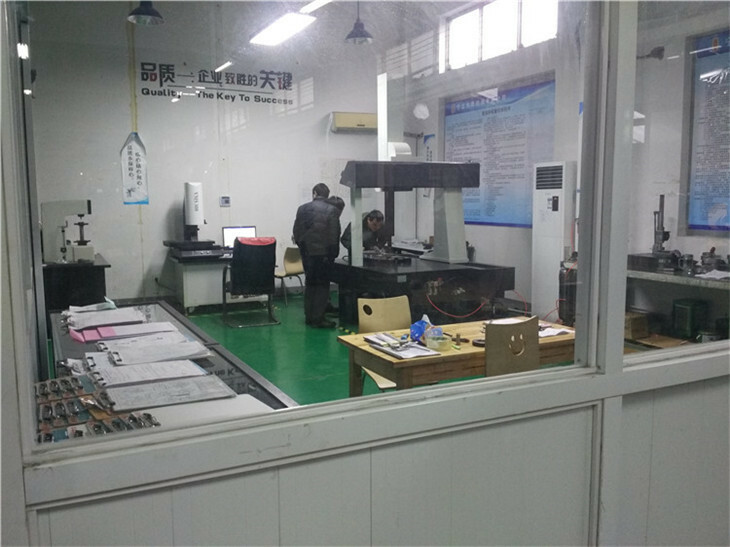 Reshaping hot forging parts by Press Maching , Fixture Tool and Measure rectification . 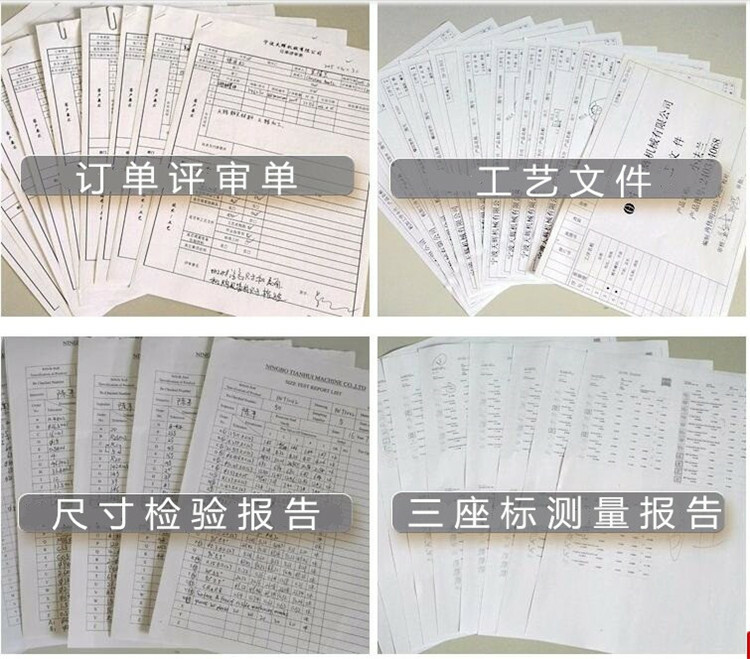 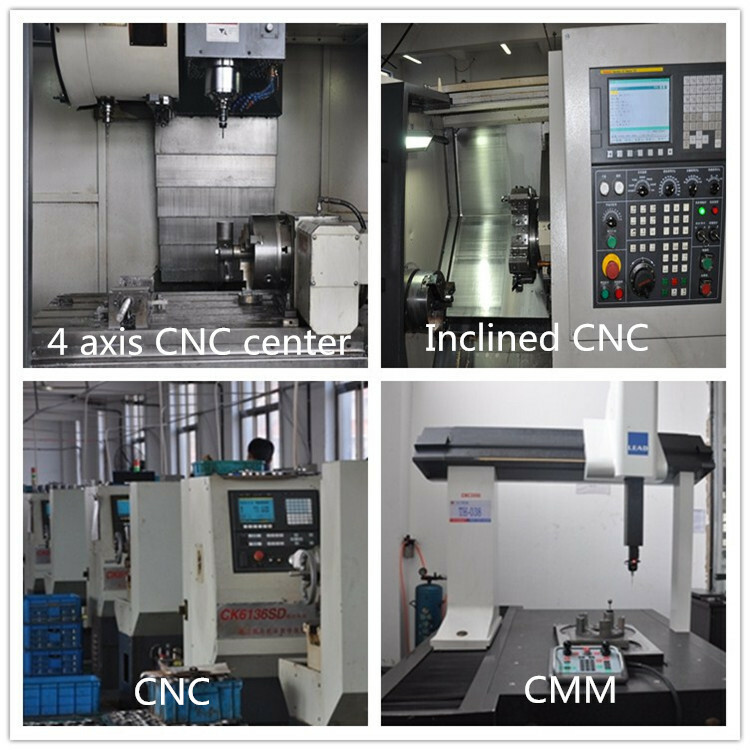 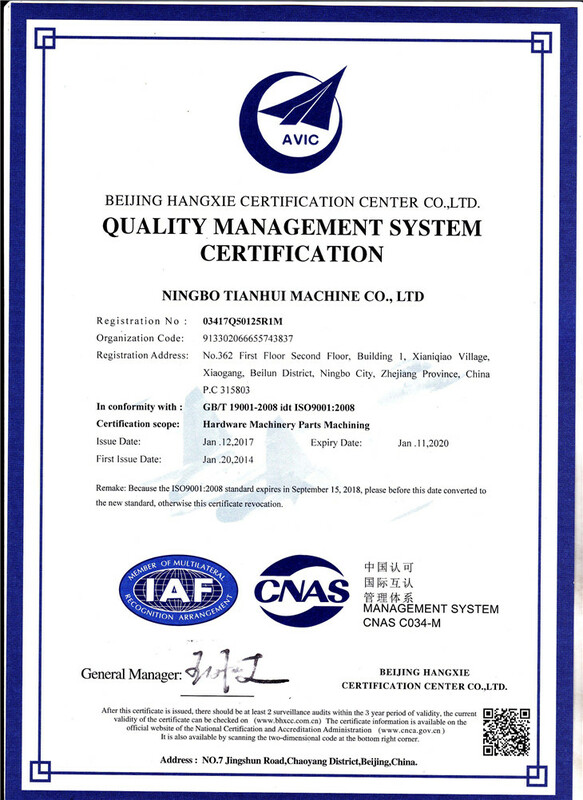 We have produced more than 700 different types of machining product , these product are mainly exported to Europe, the United States and Japan, our engineers and workers are familiar with the overseas customer engineer standards and quality requirements. 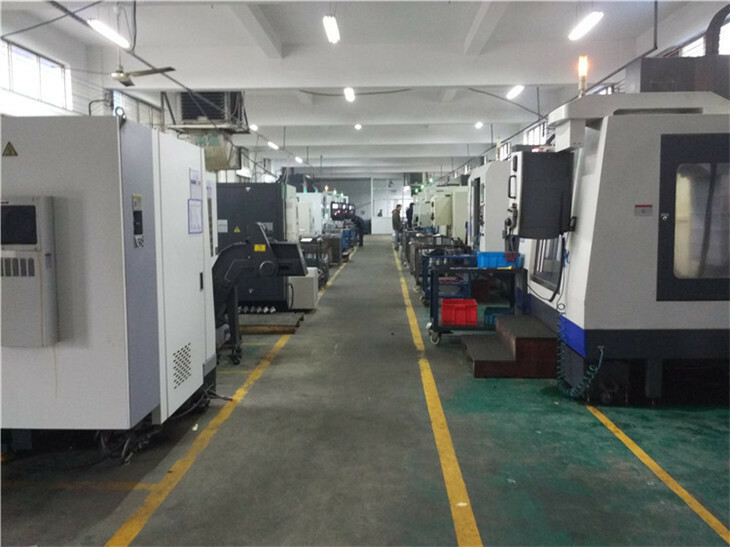 As far as now my company has 7 sets of machining center, 3 sets of inclined bed, 21 CNC machine tools, 1 sets of CMM inspection center, 3 sets of manual lathes, milling machines 2, 18 Taiwan 1 Taiwan drilling machine, ultrasonic cleaning machine, 1 sets of vibration grinding machine, 1 sets of welding machine.